Bob the Birder: Still waiting for signs of Migration ! Generally quiet week. 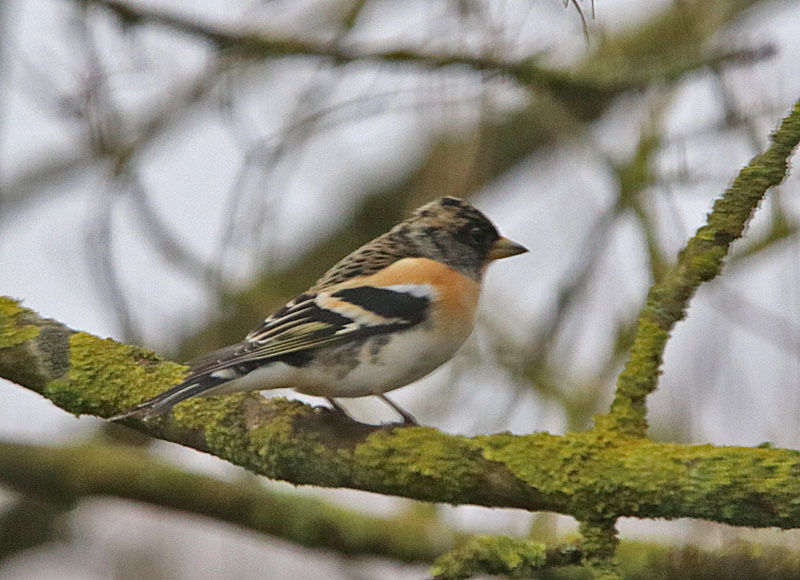 Local 'highlights' : Brambling on Caldecote walk, Green Sandpiper on River Anker at Leather Mill Lane on same walk. Also Green Sand. at Brandon Marsh N.R. with Great white Egret. Small flocks of Fieldfare still around at various sites including Warton and at Dordon with a few Tree sparrows. No luck with early migrants yet. Another visit to Brandon Marsh this morning ( I'm trying to avoid the hill, while my Hip is playing up.) Highlights being LRP ,Water Rail, and a Brambling at the Cafe feeding Station almost in summer plummage.